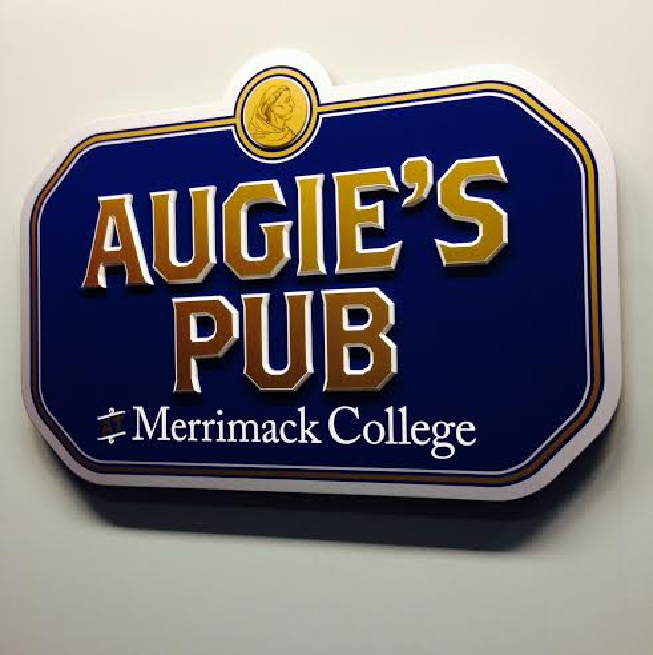 When Augie’s opened in 2011, neither Merrimack staff nor students could anticipate the immense popularity the pub in the Sakowich center would receive. 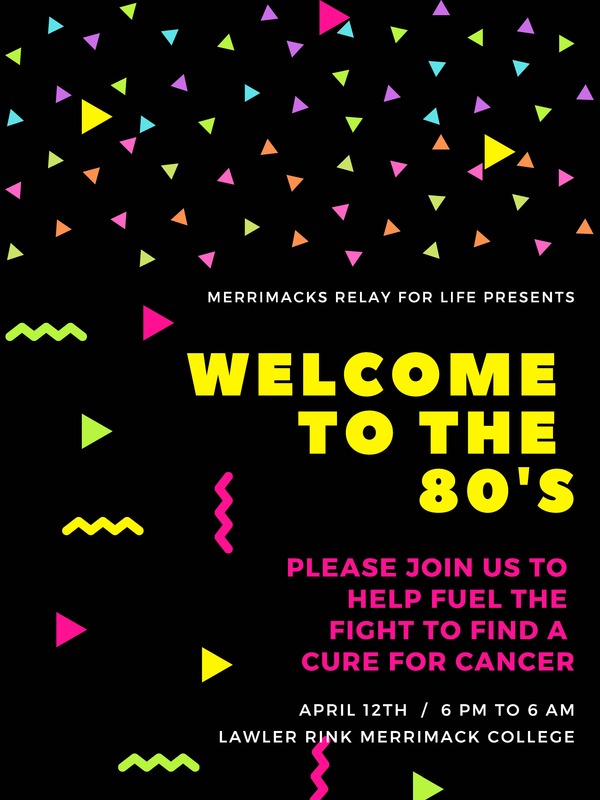 After all, the Claddagh was the place to be on Thursdays for Merrimack students, even obliging the pub to open a second floor to accommodate more people. Fast-forward two years, and Claddagh Thursdays are a thing of the past. 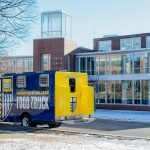 Merrimack College students are flocking to a new destination, one more geographically desirable- Augie’s. There are several aspects of this on-campus pub that make it ideal for students to run to. First of all, the prices offered at Augie’s are more accommodating for students. Beer and wine can be purchased for a small fee of $1-$4. An added bonus? Popcorn and additional snacks are provided for the students free of charge. Without further a due, the most attractive aspect of this pub is its desirable proximity to student dorms and houses. Since Augie’s does not require students to travel there by car, it makes for a safer Thursday night. With its growing success comes one dilemma- Augie’s only allows 80 students in the pub at one time. 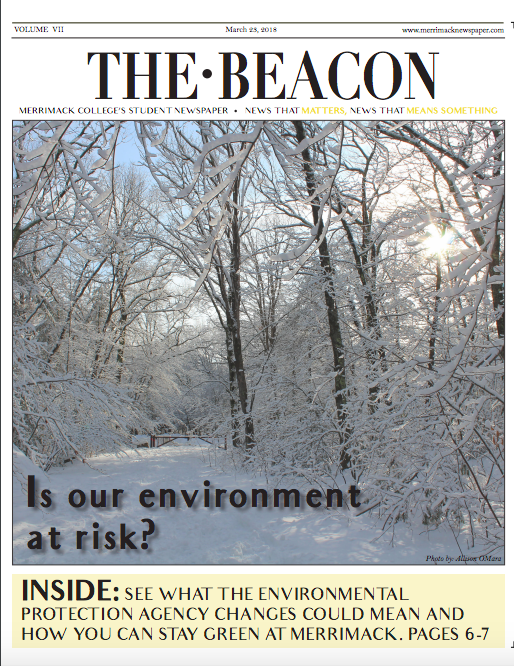 With the limited capacity, most students who show up after 11 p.m. cannot easily get into the pub. 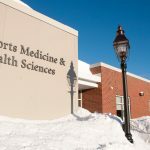 With this being said, it appears there may be several unanswered questions, “Will Merrimack expand the pub?” “Will Augie’s be moved to a larger location?” These answers are yet to come. Thursdays aren’t the only night to be at Augie’s. There will be 21+ Speed Dating on Friday, February 8th, 8pm-10pm. On February 11th, “Stuff your Own Bear” is available for students. For more events held in Augie’s, students can look on the Merrimack website, What’s Up, and the Daily Digest. Cheers!